Pitching presentations are important for an entrepreneur’s success. The quality of an entrepreneur’s idea pitch determines whether the business idea being presented is accepted and subsequent financing secured. Previous studies have shown that the success of an idea pitch depends on more than one factor. 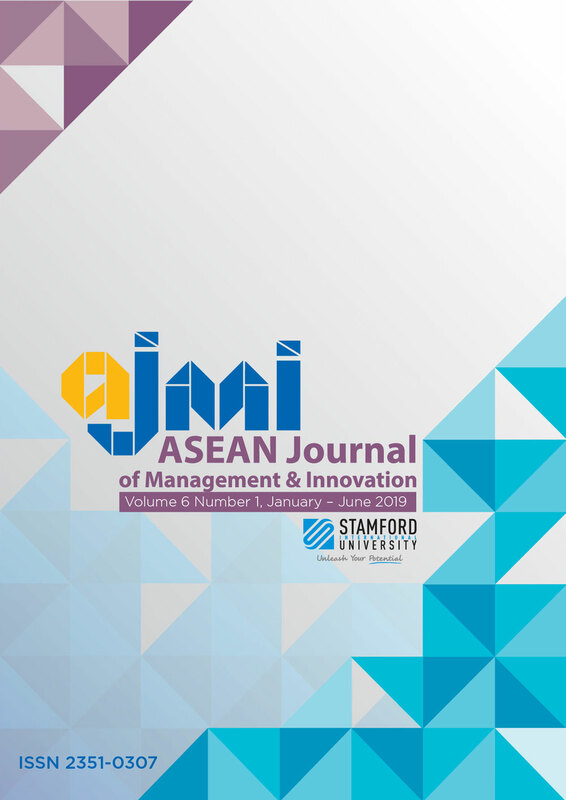 In this qualitative study on nascent entrepreneurs, 200 idea pitch decks from an entrepreneurial classroom at an International University in Thailand were observed and a summary of success parameters was drawn. Based on the data analysis, this study proposes a four-legged approach for successful pitching presentations: an entrepreneur’s passion, preparedness, narrative, and visual presentation. The study proposed that these factors govern the final investment decision. The results of this study will be helpful to academics and entrepreneurs alike. Students and nascent entrepreneurs will benefit from this knowledge and can apply the principles of a successful pitch deck presentation in obtaining investment.